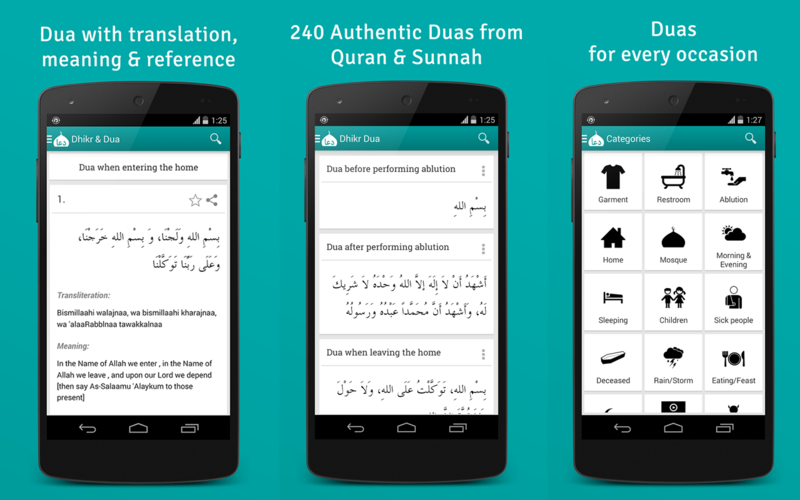 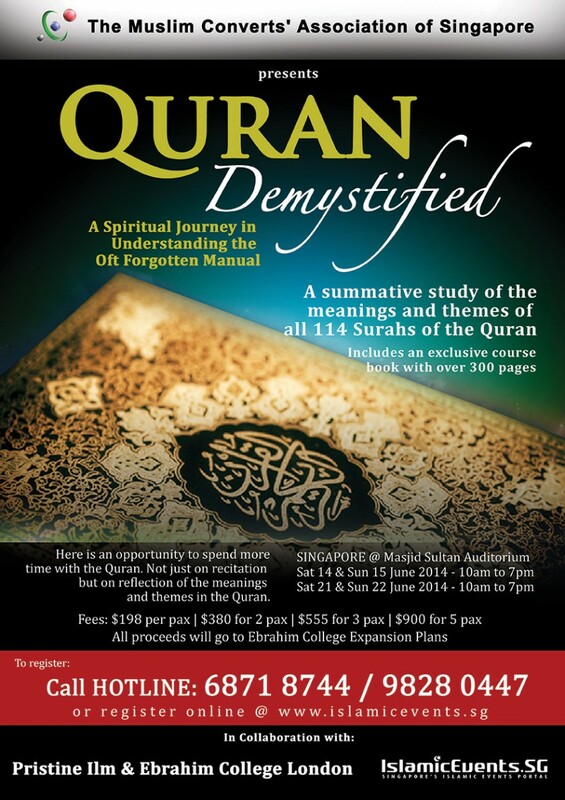 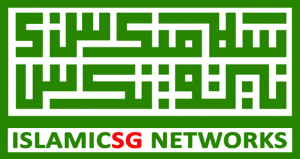 Home Technology An Awesome Dhikr & Du’a App from Singapore! 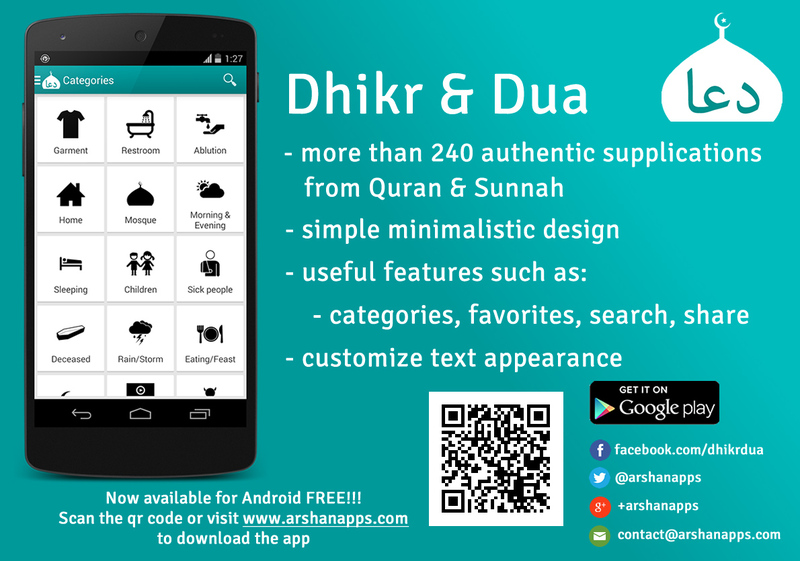 I can think of a few apps that I use on a regular basis, whether its to help in my productivity, in my religious duties or to keep in touch with friends & family. 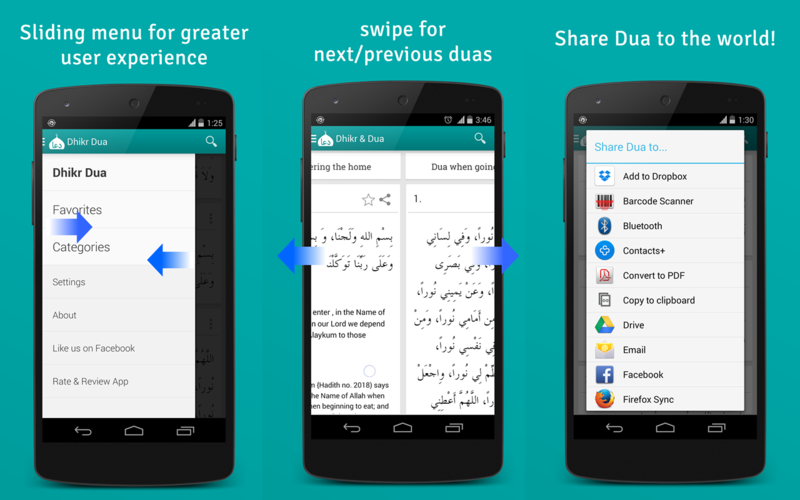 This Dhikr & Dua app, done by Abdul Rahman, a computing student in Singapore looks set to join that list! 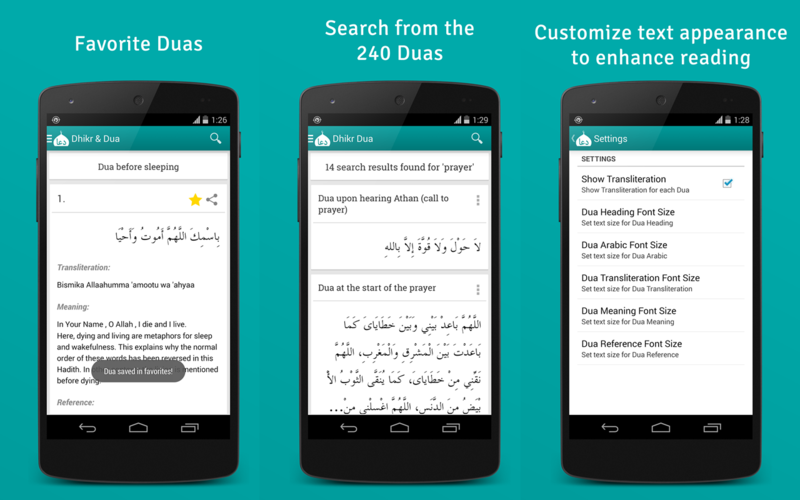 It looks organized, has over 240 supplications for all areas of your life and you can even bookmark your favourite du’as to return to them again & again!